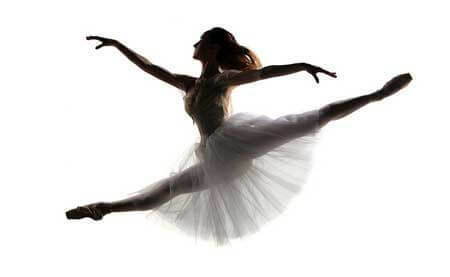 North Summit Recreation is excited to announce that ballet dance classes will be taught by Becca Shobach who studied dance for 16 years under the direction of Rite Veltusien at the Continental Ballet in Twin Cities Minnesota. She subsequently attended The University of Iowa in Iowa City on scholarship where she graduated with honors with a Bachelorate of Fine Arts. She went on to perform with the Colorado Ballet and then with the Kalamazoo Ballet. North Summit Recreation is excited to provide this opportunity for our community and encourage everyone to sign up and take advantage of these classes. Basic skills will be taught for all levels. Who: Minimum of 5 years old to 13 years old. which a short recital will be performed on February 11th also from 9-12. Where: North Summit Middle School Commons. Cost: $60 per participant. Must register by Wednesday January 4th, 2016! **Ballerina shoes and skirts are optional, but not required.